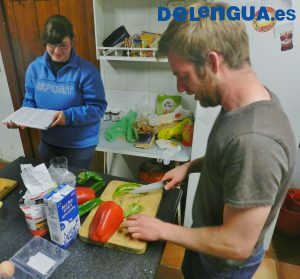 Where can a Spanish course in Spain take me? 5 tips for improving your Spanish in Granada, Spain. 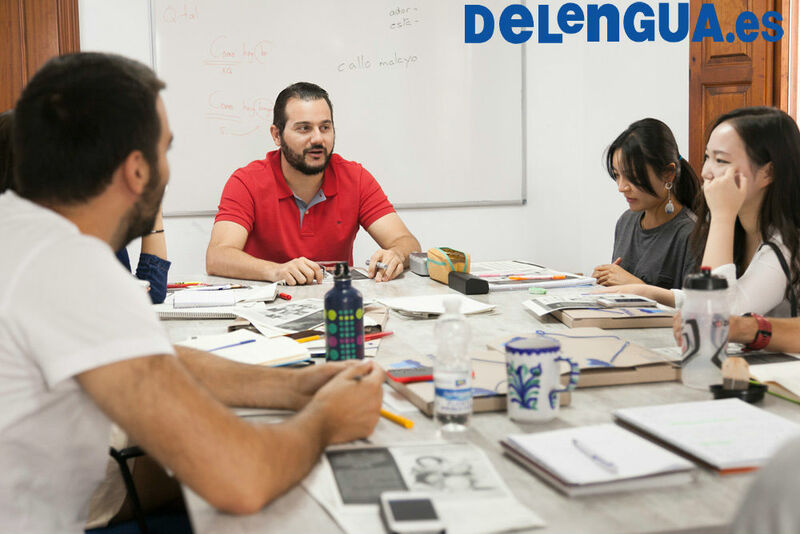 A week in the life of a Delengua Spanish course student.